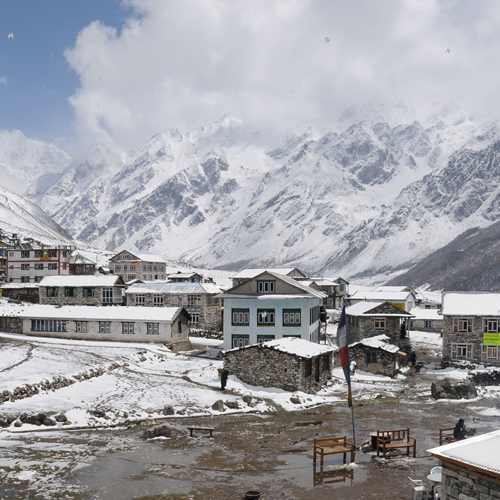 Langtang Valley trekking starts from Syabrubensi after a day bus journey from Kathmandu. 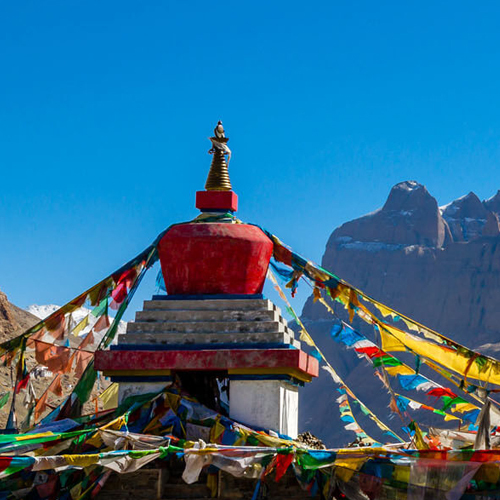 Mainly trekking route passes through its dense forests and among the local villages and farmlands, almost in upper valley of the region Tibetan origin people are inhabited. 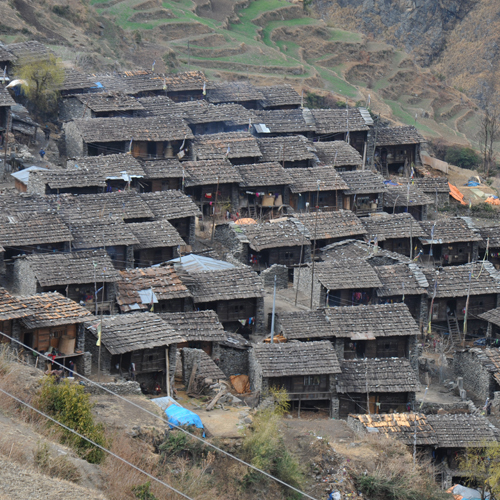 It was once an important trading route with Tibet, this influence is reflected in the character of the villages and peoples. 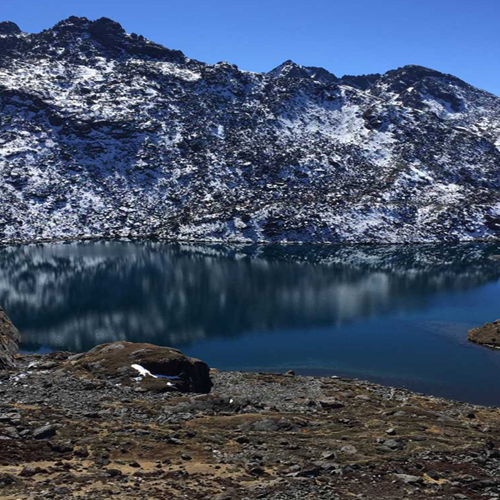 During part of the trek you will be walking through Langtang National Park, and though wildlife is never easy to spot in a forest setting, there are chances of seeing some interesting animals and birds. 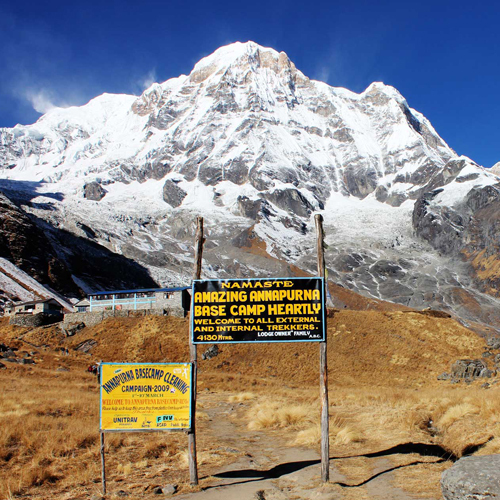 Among those found in the park are monkeys, musk deer, pika and the national bird of Nepal, the colorful danphe can be seen. 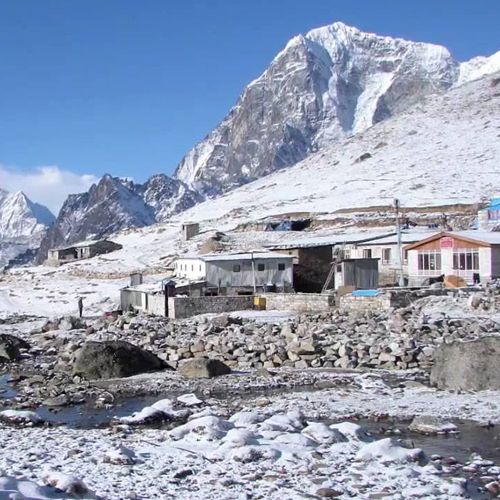 Further of Langtang village, the track continues to Kyangjin Gompa (3740m). It is the site of the Yala Cheese Factory. There is a STOL airstrip at Chhaldang, a short distance east of Kyangjin. 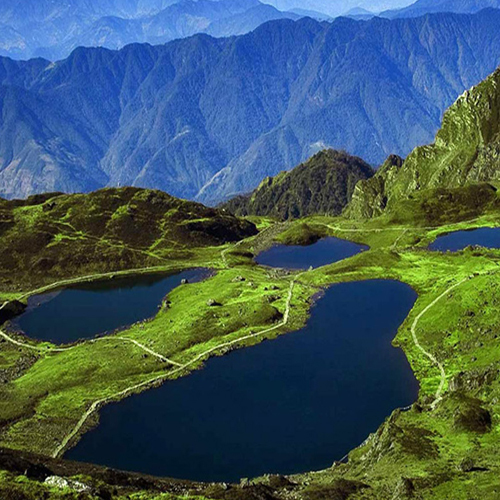 Visiting to the Yala Cheese Factory (4633 m) and the small lakes beyond Yala peak are sensible. 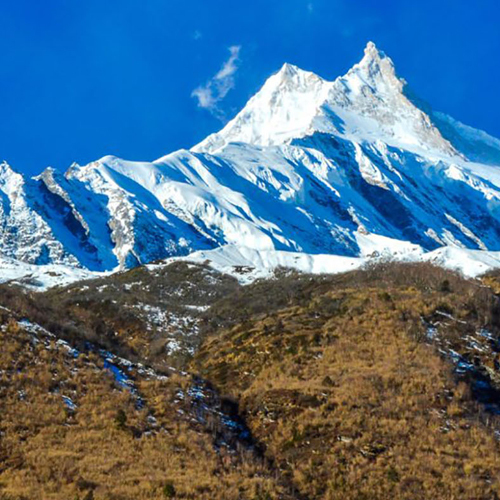 The Yala peak can be reached within half a day from Kyangjin Gompa. 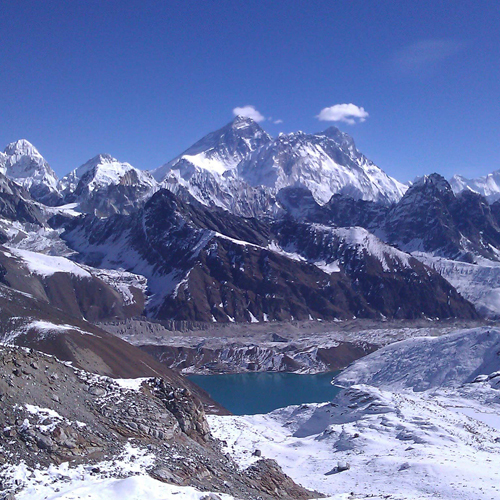 From Kyangjin Gompa, a continuation to the pastures of Langsisa (4084 m) presents the good views of several glaciers. 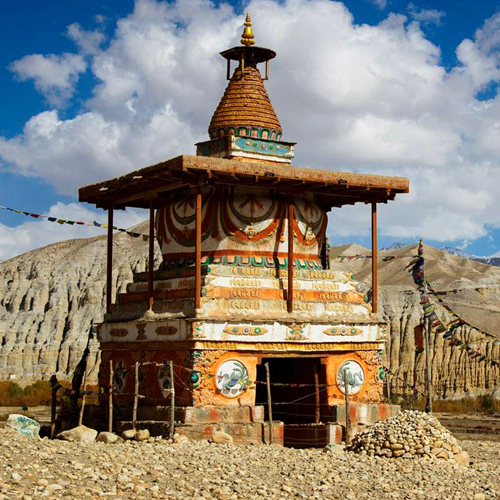 There are some huts in Langsisa that can be reached within one day walk from Kyangjing Gompa.